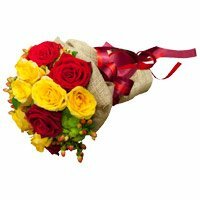 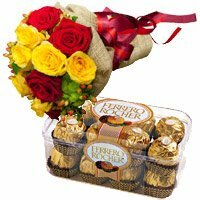 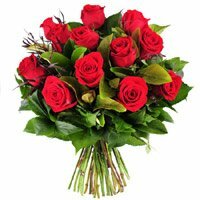 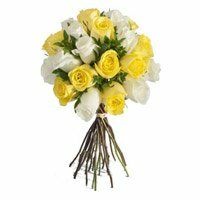 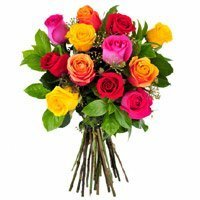 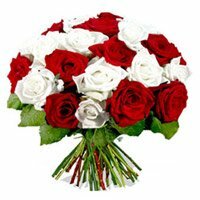 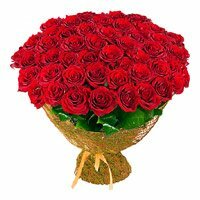 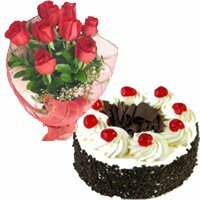 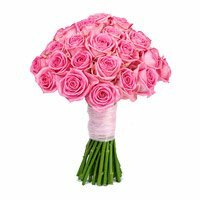 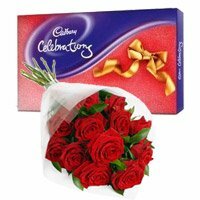 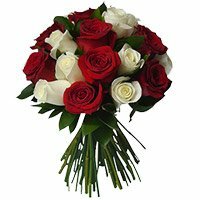 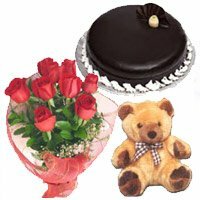 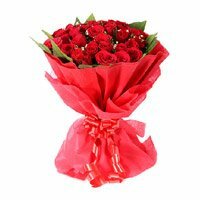 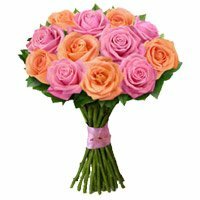 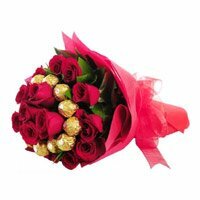 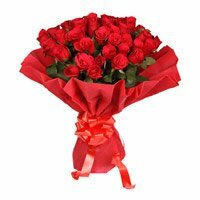 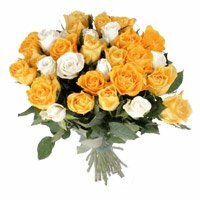 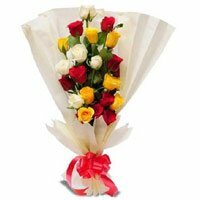 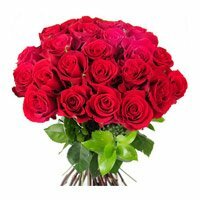 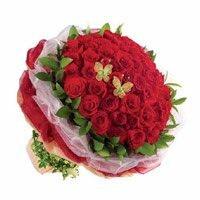 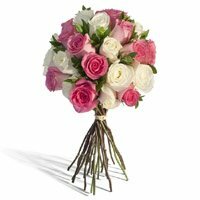 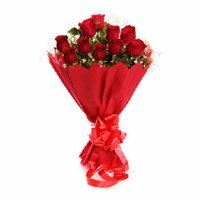 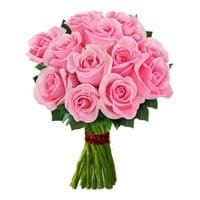 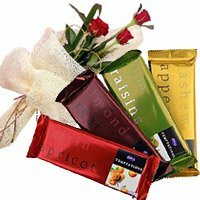 Send Roses To India, Send Gifts To India With Fresh Flowers Delivery In India For Your Loved One With Free Home Delivery By Lovenwishes. 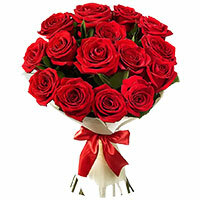 Please note: Images are Indicative. 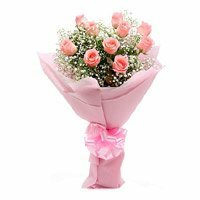 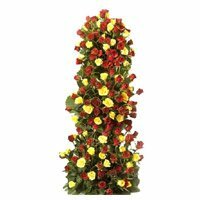 Please visit our Flowers Section for more options on the Flowers. 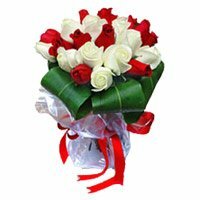 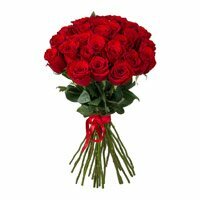 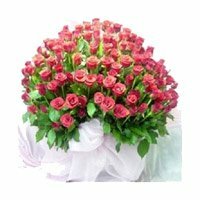 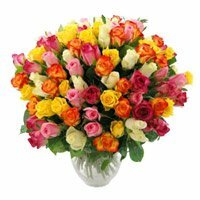 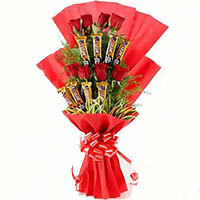 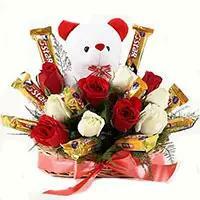 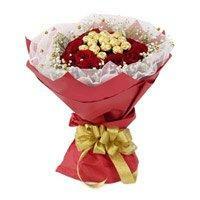 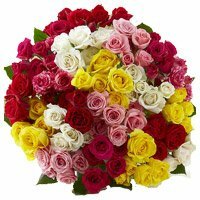 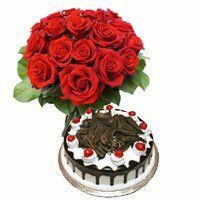 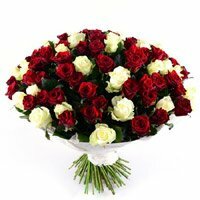 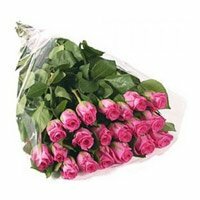 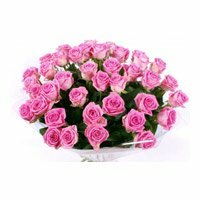 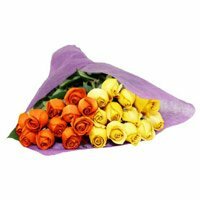 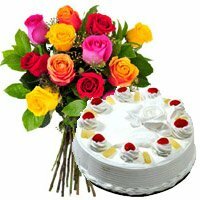 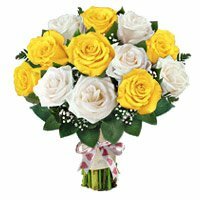 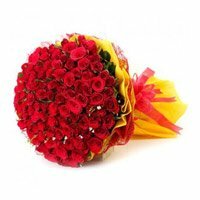 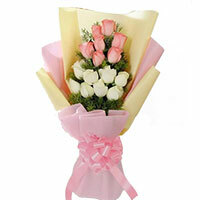 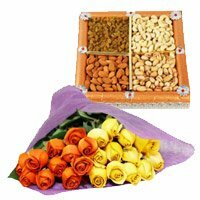 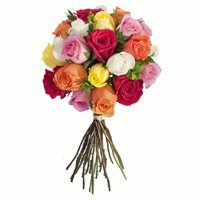 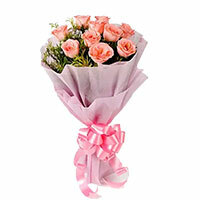 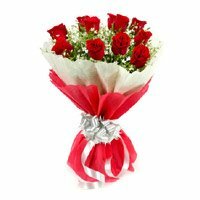 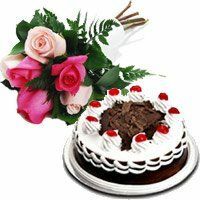 Your order to send Flowers to India, would be delivered by hand by some one local in the city.